Hafthor Bjornsson Gets Stronger And Stronger Every Day! Hafthor Bjornsson, the gentle Icelandic giant, has already earned many titles in his career. He rewarded fans with a tremendous 880 lbs (400 kg) squat. And he is just preparing for his first powerlifting meet. It is a quite impressive achievement. Many elite powerlifters can only dream of those weights! His power is so outstanding! I mean, his nickname is the initial of a Scandinavian God of Thunder. It shows how powerful his body is! Yet, he improves the shape every day. 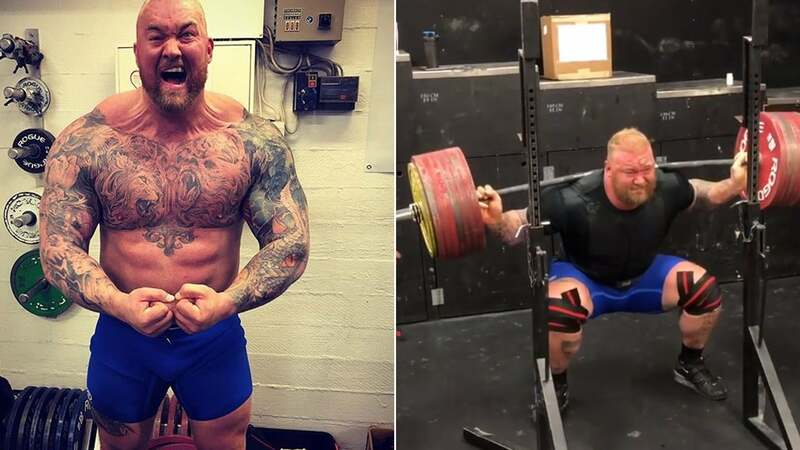 Hafthor Bjornsson trains hard for “Thor’s Powerlifting Challenge”. It will be held on December 15 in Laugardalshöll, Reykjavík, Iceland. Hafthor Bjornsson could add another title to the most successful year of his life. Some of the toughest rivals in the world will appear there, including Russian bench press world champion Kirill Sarchev! “Mountain” will be definitively looking to put the competition on fire. He is Arnold Strongman Classic winner, four-time Europe’s Strongest Man, and the most powerful man in the history of Iceland! Look at the video below. The barbell might crack at any second but the famous strongman shows no emotions at all. His face doesn’t change, and he controls the movement! Wow! 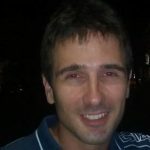 Is this guy a human or what? Preparation for Thors Powerlifting Challenge 15th December. Hafthor Bjornsson weighs 397 – 441 lbs (180-200 kg) but squats 880 lbs (400 kg). It is two times more than his bodyweight! The Icelander has already shown the fans how he literally plays with 440 lbs (200 kg). Can he defeat the best powerlifters in the world? Stay tuned, this 29-year-old legend from Iceland has just started!